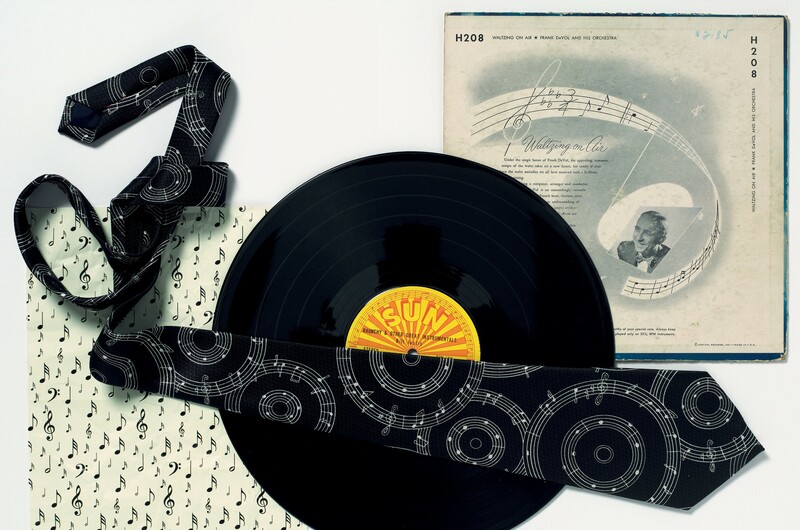 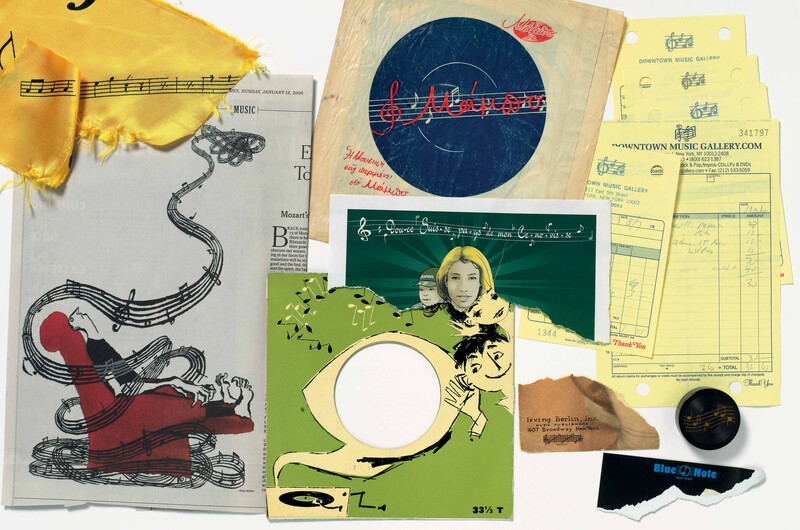 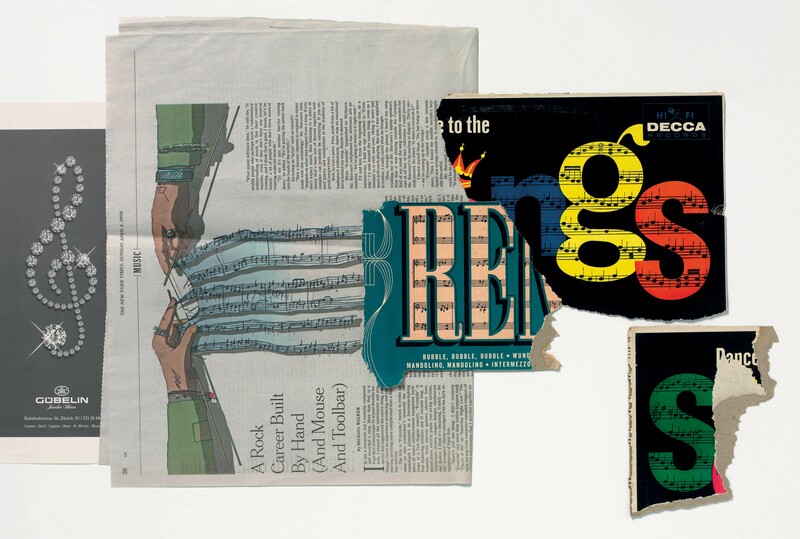 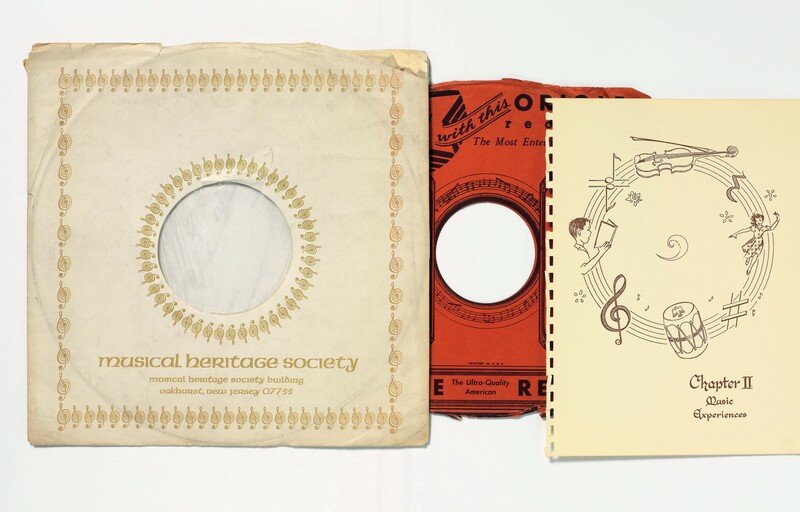 Christian Marclay's Ephemera is the result of the artist's gradual accumulation of eclectic and decorative musical notations gleaned from advertisements, illustrations, menus, and candy wrappers. 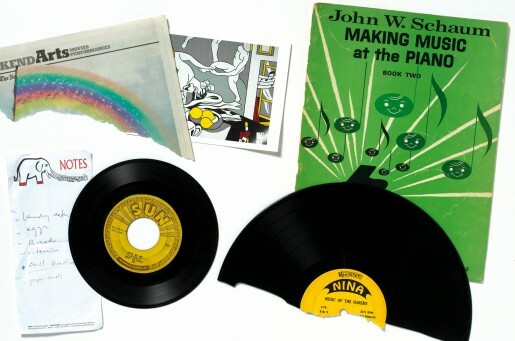 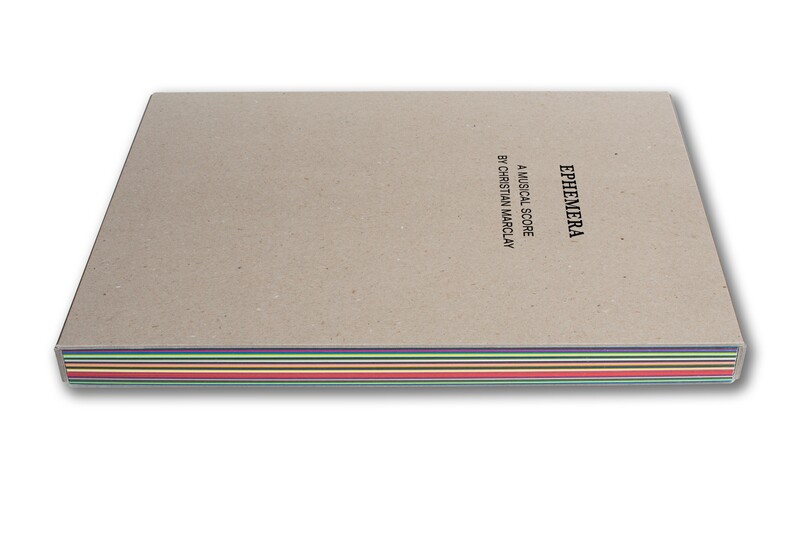 These ephemera were then assembled, photographed and reproduced in a series of 28 folios. 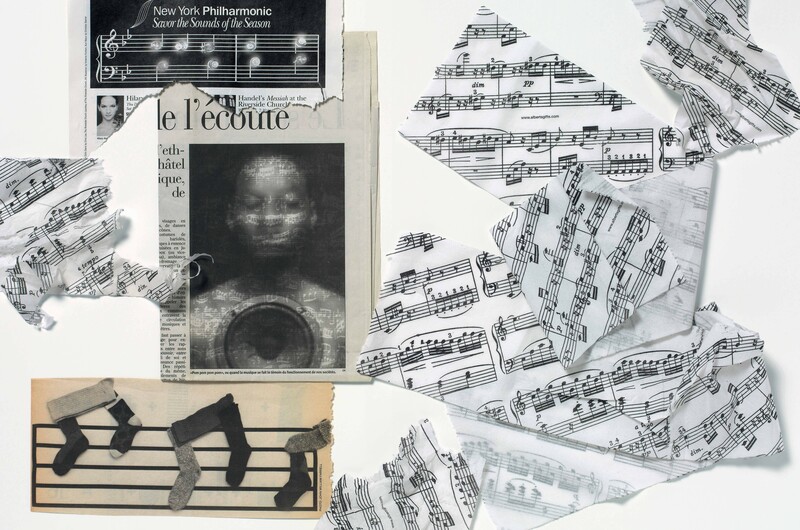 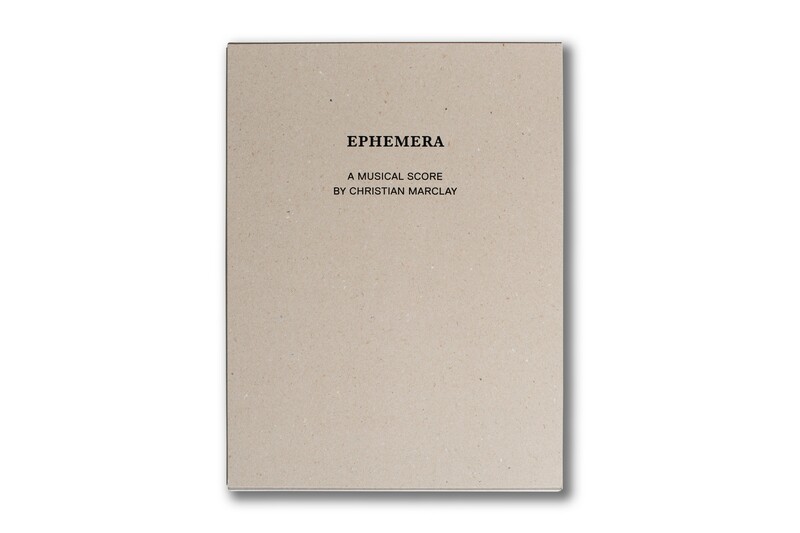 From this ensemble of printed motifs Marclay created a musical score named Ephemera intended to be performed by professional musicians.